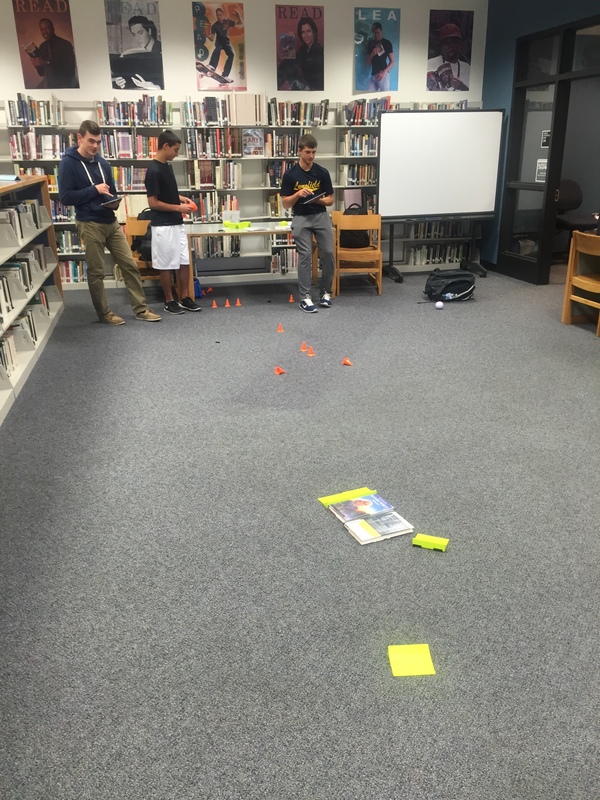 As part of the Makerspace@LHS, one of the devices students can play and learn is a Sphero. 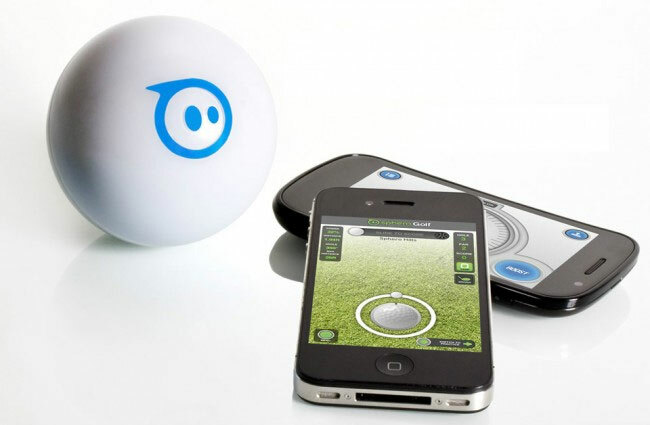 A Sphero is the first robotic ball gaming device that you control with a tilt, touch, or swing from your smartphone or tablet. It connects via Bluetooth wireless technology with your iPhone, iPad, iPod touch, or Android device* for over 50′ of wireless control. Here is a Sphero cheat sheet that I created. You can use the Sphero App Macrolab or Tickle . to program a Sphero. Students in the Technology for the 21st Century class recently worked with the Spheros and used Tickle to control the Sphero. Students changed the color, direction, and coded directions for the Sphero. Here is the link to a document that will get you started with Sphero.